Dane Wakefield has over 11 years experience within the hair industry, which has allowed him to develop and grow into an incredible artist. He has a keen eye and a strong attention to detail – two qualities that have helped evolve him into quite the connoisseur when it comes to creating the perfect blonde look. His expertise and creative flair not only colour but styling too have enabled him to take his talents to behind-the-scenes at Mercedes Benz Fashion Week, working with some of the best designers in the country. Dane is also a talented makeup artist, giving women stunning and modern makeup looks, enhancing their beauty and giving that natural glow. Dane is a prominent stylist when it comes to weddings, continually creating soft and effortlessly-beautiful hairstyles for his clients on their special days. Louise joins the Edwards And Co. team with 7 years industry experience. 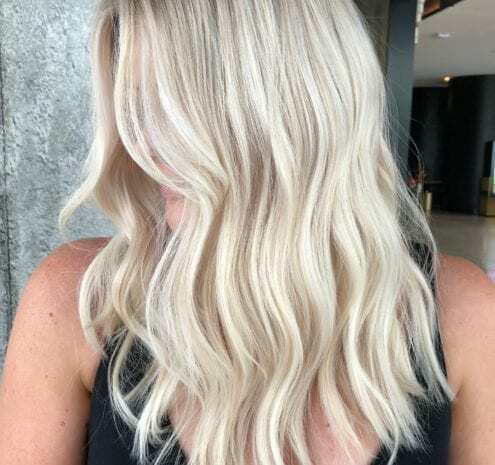 She is one of the most requested colourists in Brisbane specialising in blondes and balayage. 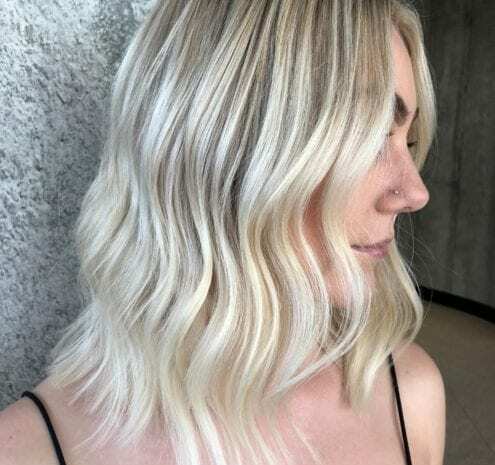 Previously a colour educator at her past salon, she carries a worth and depth of knowledge about colour placement allowing her to tailor the right colour for you. 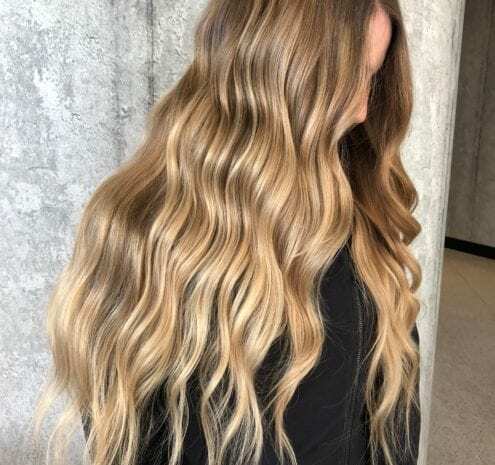 She loves the challenge of taking hair from dark to light as she creates the most beautiful, seamless blends through all stages.